Active in the community, Dr. Lilly is on the board of trustees for St. Michael's Catholic Academy. She also served on the Caritas of Austin Community Advisory Board and the Austin Child Guidance Center Board of Directors. 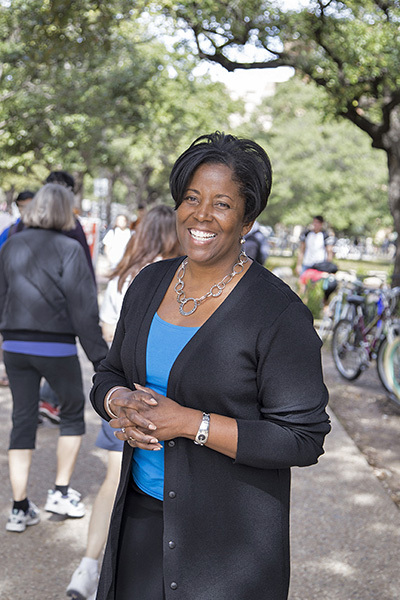 A graduate of Leadership Texas, Dr. Lilly is a member of American Association of University Women and Alpha Kappa Alpha Sorority, Inc. She and her husband Les Lilly are parents to a son and daughter.